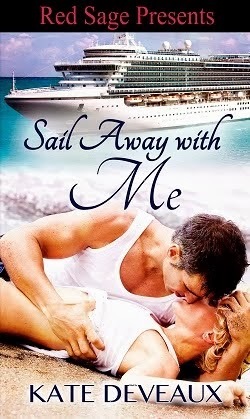 The 5th book is called On Midnight Wings and I'm hoping for a late December release. I loved this interview, a lot of fun by all. 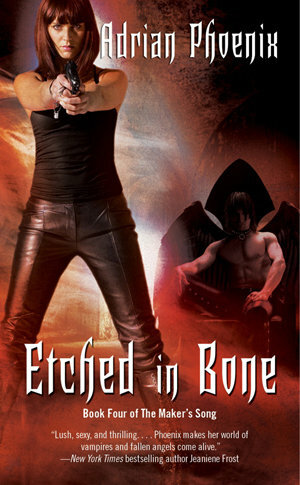 I am so excited about Etched In Bone, and of course, the 5th and 6th books. Thanks Adrian, and The Gang, it's always great to hear from all of you!